Have you tried ‘The Law of Attraction’ but found the results disappointing? That’s because you are ‘more than your mind, more than your thoughts’. You are a soul and it’s working in partnership with all aspects of yourself that you will change your life – from the inside out. 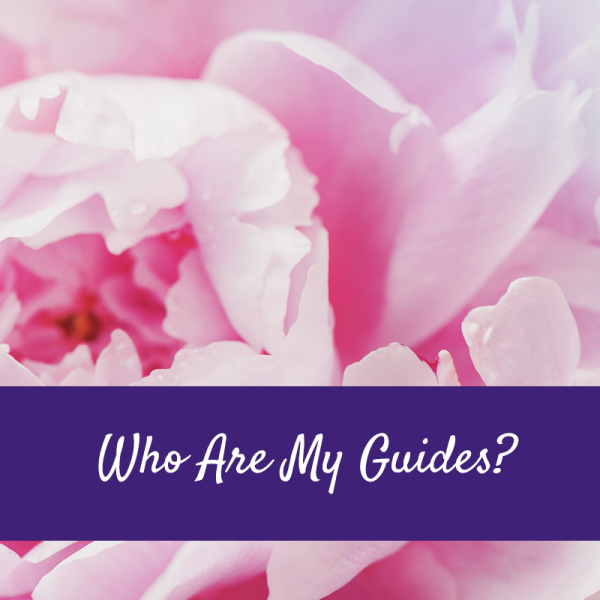 This is a remote service where I will tune into your spiritual team and what they want you to know right now about your work with them. They will introduce themselves explain their role for you and give you messages about one life question. This is a remote service on video link sent to you after booking. 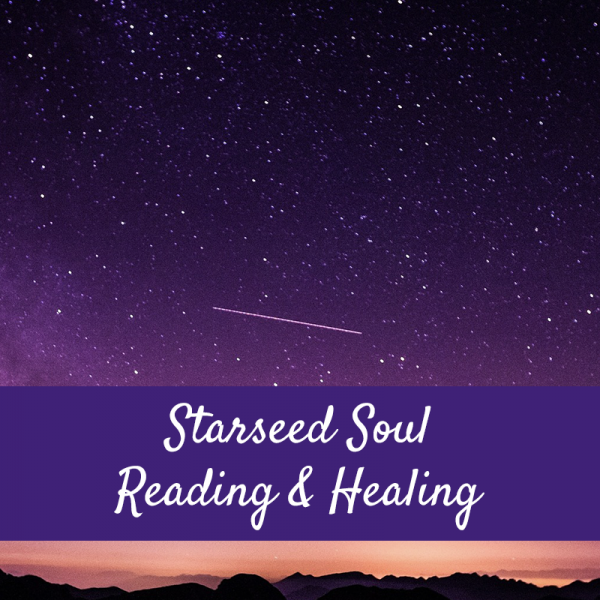 This session is part reading part clearing we will not only clear the lives affecting you but also activate any gifts that come forward as ‘yours we will examine what you planned for this life and clear any soul contracts limiting your abilities on earth. This session is done via video link with me and is one hour in length. You will also receive my ‘Spiritual Development’ remote clearing as my gift to you. This is a 1 hour in-depth clearing of your Spiritual abilities to an advanced level and also a complete clearing of our whole energy system including your angel channels, god channels, trance medium channels, auric libraries this is perfect if you are having issues with money issues in your relationship or issues with your business. Very often the energies affecting you are from other people and the transference of their energy into you disallows you manifesting anything new. 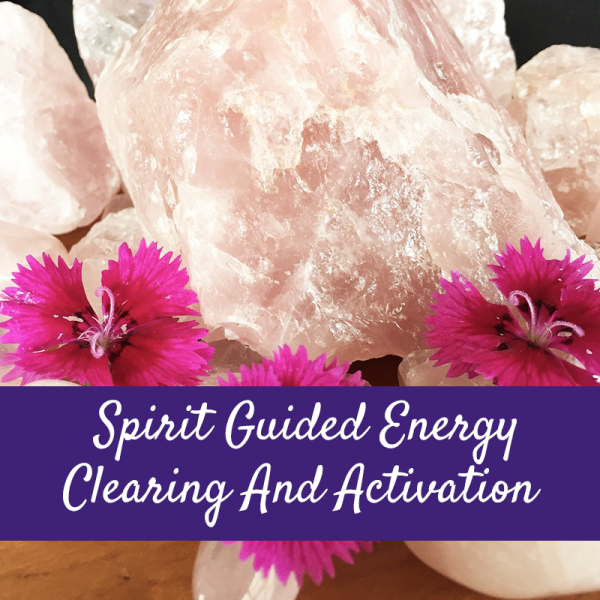 Not only will you be given a thorough clearing you will also receive the ‘Clearing Your Energy’ Pdf to help yourself further after the session.